Daisy travels the world looking at art for just the right inspiration for her own masterpiece. 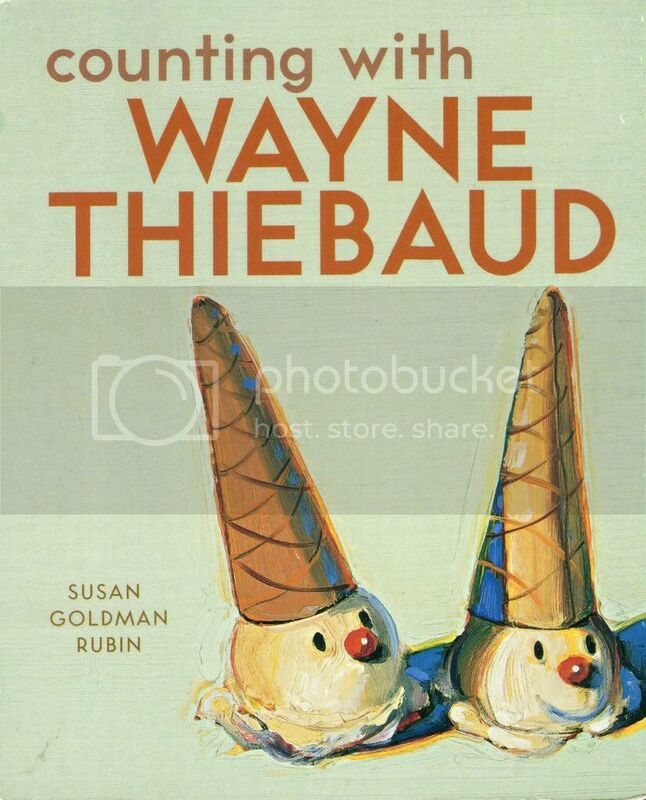 Fictionalized story about the friendship between the two artists. This is one of the Bee's all time favorites! Funny story about Arthur Dog, a museum guard at the Dogopolis Museum Of Art. 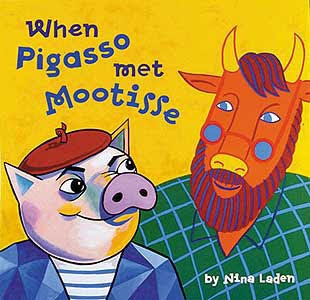 Great board books where kids an actually touch the works of art. The actual writing in the books is not the best but the interactive images more then make up for it! Tour the museum of art and check out the Babar version of famous works of art. Small board books filled with great images of the artists works. We always keep these in the car since they are small enough for travel but have enough to keep kids interested. 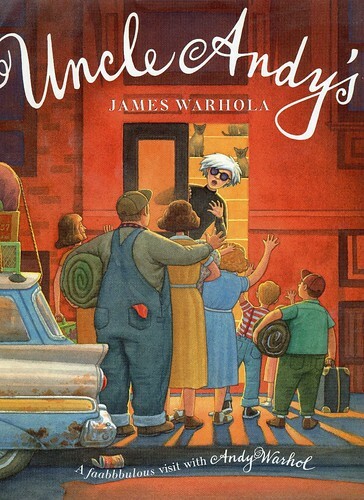 Written and illustrated by a nephew of Warhol, he also wrote a second book called "Uncle Andy's Cats"
A young girl visits Monet's Garden there is also a video of this book. Large beautiful art history books filled with images of all kinds of art from all time periods with prompts for kids looking at the images. How Artists See: Families, How Artists See: The Weather, How Artists See: Feelings, How Artists See: Play A large series of books that selects artwork based on a theme.